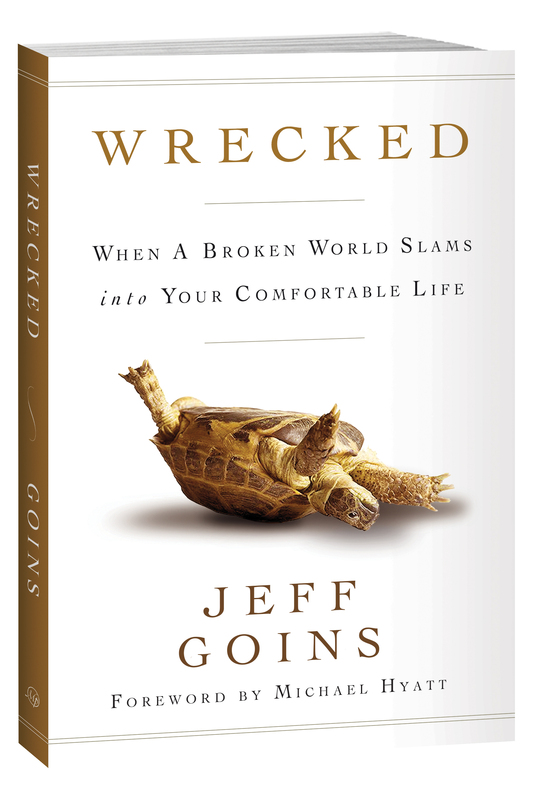 When people see the cover to this book, they ask, “What’s with the turtle?” Actually, it’s a tortoise. This is his story. Once upon a time, there was a tortoise name Telly. Telly the tortoise was a simple reptile, content with staring at the ground all day, every day. He lived a peaceful life in the city, as few good tortoises do. But Telly knew no better. He trudged around from place to place, never knowing anything but the concrete around him and the blacktop below.